Gorgeous 34+ acres in its natural state. Bring your own building plans and start your new adventure. This is a very private piece of property that lays at the end of Wild Turkey. Build a mini farm and enjoy both sides of Terre Du Lac. 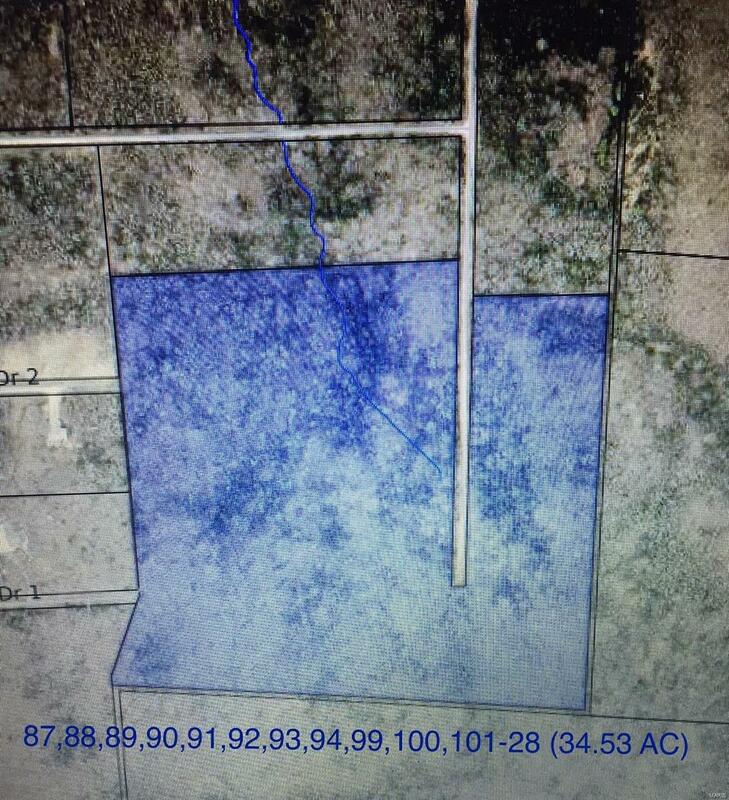 This piece of property is located in the Estates of Terre Du Lac.